Best Traditional Method Sparkling Wine - Illinois Sparkling Co. The results are in for the first wine competition of the season, the 2017 Indy International Wine Competition, and we are super excited about the results. 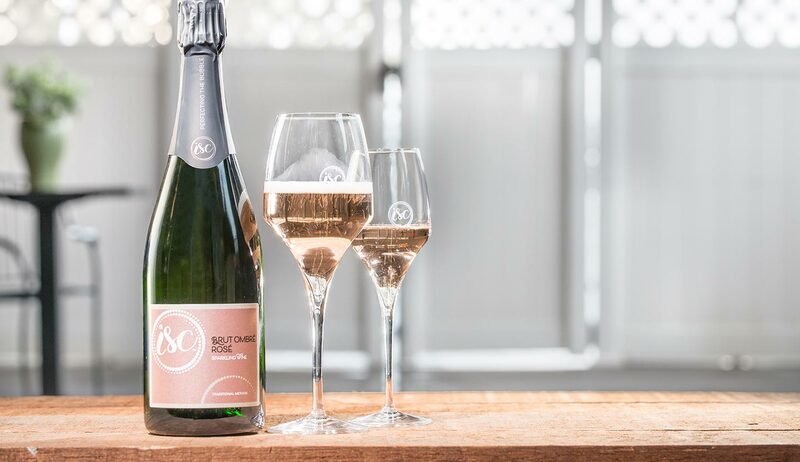 ISC’s Brut Ombré Rosé (previously known as Franken’s) received a Best of Class award for the Traditional Method sparkling wine category as well as a Double Gold Medal. Four additional sparkling wines received Silver Medals: Brut, Brut Rosé De Saignée, Sec, and Demi Sec Rosé. Sign up to get a monthly email with news from ISC.